If you need motivation to get out of bed in the mornings, this should be it. 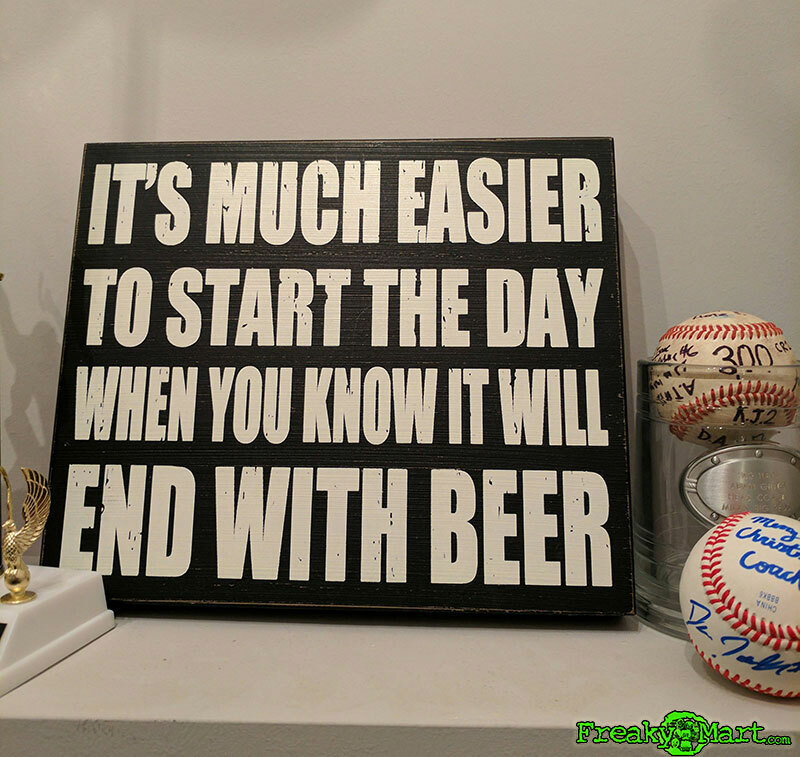 If you think about ending the day on a beer(s) then it is much easier to get through the day. That’s for sure. Unless you ended last night on 10 beers, it might be really tough to get out of bed.